Our entire staff welcomes you to our website and hopefully to our office. 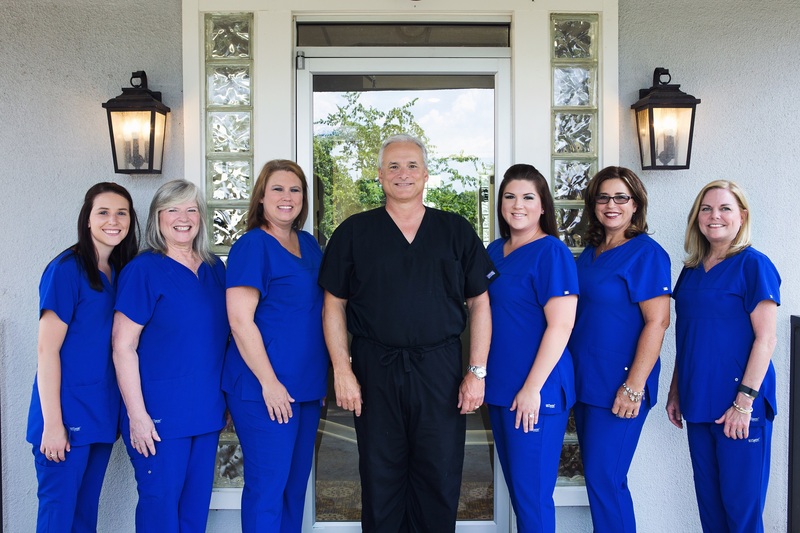 With over 100 years of combined dental experience among the six of our core full-time staff, we believe our loving practice and caring attitude will be a great home for your oral care. We are, as said by patients and friends, "The little office with the big heart." Ranee is a Michigan native but claims Arkansas as home after many years. 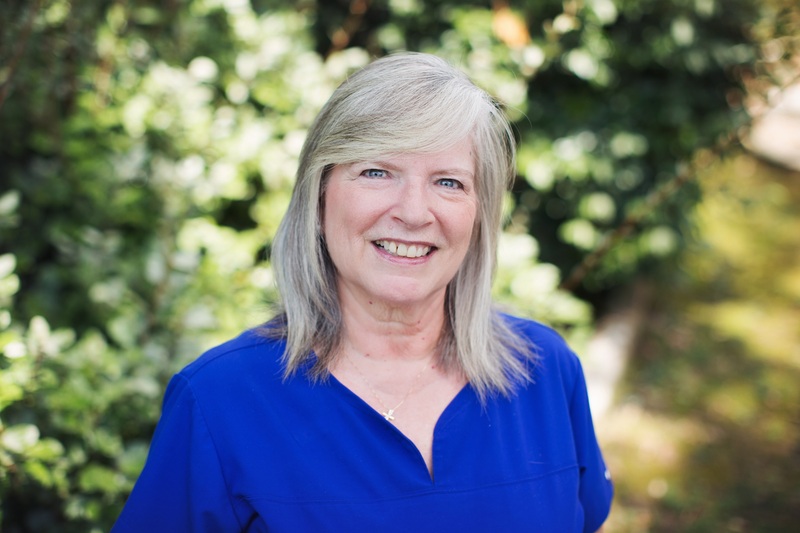 She has worked as a dental assistant exclusively for Dr. Hinson for over 29 years. Reach Ranee at ranees34@hotmail.com with questions or comments. 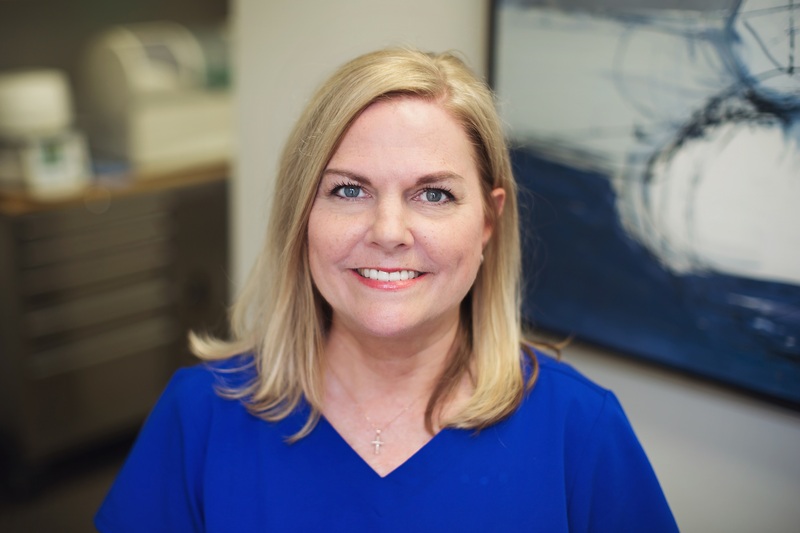 Mary Helen is the office hygienist and has worked with Dr. Hinson for over 27 years. A 1983 graduate of UAMS College of Health Sciences, she has over 31 years of hygiene experience. She has excellent skills for helping treat periodontal disease and serves as an important link in helping you maintain the utmost in oral health. Mary Helen's email is mary.helen.neal@gmail.com and she will be pleased to help answer questions about oral health and hygiene. Jewell has served Dr. Hinson's patients since 1999 and seems to have found a "perfect fit" as the financial coordinator and general office manager. 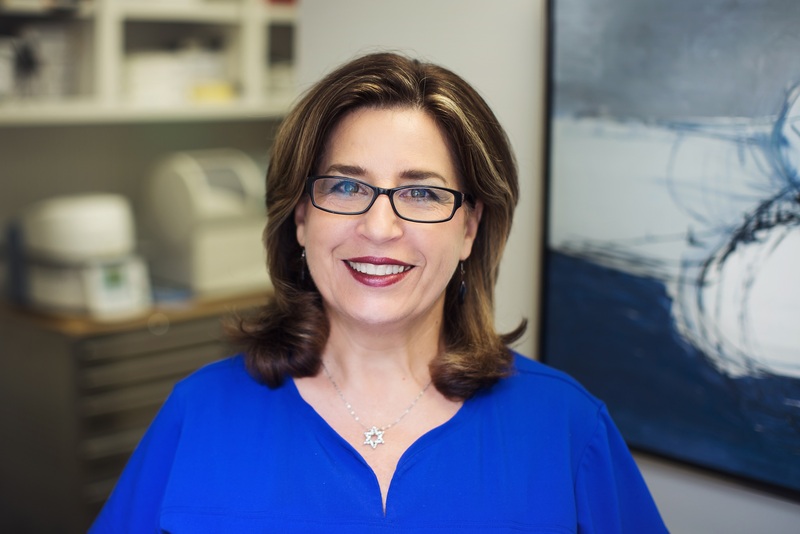 She is dedicated to helping all patients find financial solutions to receiving the best dental care and is committed to working with each and every patient on the most comfortable way possible to obtain optimum oral health. She exudes a genuine caring attitude toward all patients and has a "heart of gold." Email her at hinsondentaloffice@gmail.com with any questions you may have regarding appointments or financial matters. Carmen comes to us from Haskell, Arkansas and brings in a huge smile every day - now for over 14 years. She is trained to assist you with appointments while trying to minimize your delay in being seen by the staff. She is dedicated to helping you with any information about our practice that she can provide and awaits your phone call. You may email her at hinsondentalappt@gmail.com. Stacie is our newest staff member and we are very excited to have her on board. 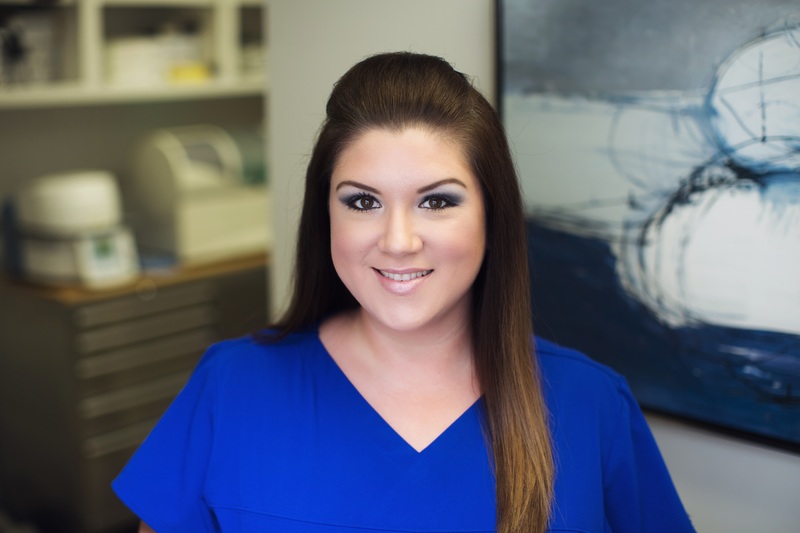 She began dental assisting at the age of 17 and has extensive experience in all aspects of dental treatment, including surgery, endodontics and restorative dentistry. 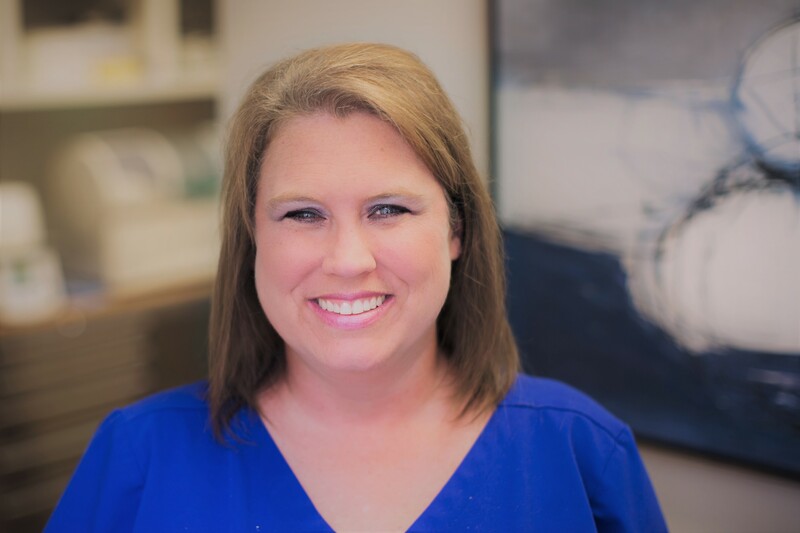 She hails from Malvern, AR and is ready and willing to make your dental visit as pleasant and friendly as possible.